There’s a philosophy shared among companies: market to everyone and reap the rewards. Broad demographics are targeted; networks are flooded; and endless variations of the same keyword are shoved into every page. The intention is to attract a global audience. That intention rarely succeeds, however. Instead it alienates potential customers and buries content within a wealth of competitive posts. This is a poor marketing strategy. A local one is needed. 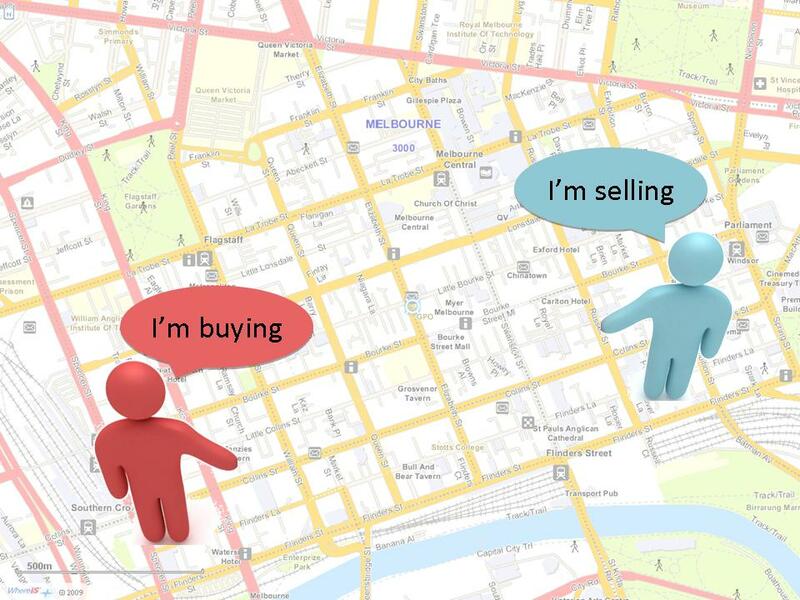 Optimizing content for local searches is a way to find relevant consumers and increase sales. Every page should be organically embedded with SEO techniques, targeting city or country markets. The point is not to address the entire World Wide Web. It’s instead to find users who are looking specifically for a service or product--and these users are more likely to keep their searches centered at home. Local optimization sometimes proves confusing. Companies aren’t certain how to tailor their web sites, blogs or social networks to niche markets. Integrating SEO and SEM principles isn’t difficult, however. There are simple techniques to try, such as: utilizing Google maps, joining local search directories (like Yelp, Merchant Circle and similar options), optimizing titles and meta tags, using relevant keywords and more. The purpose of a localized search is to draw quality consumers. Any worthwhile marketing campaign must choose this option to increase visibility and sales. Contact One Big Broadcast to learn more about an optimized local search program.